“Health starts in the colon”. Research shows the influence of the digestive system on our brain, hormones and immune system. Furthermore, diet & lifestyle can have a tremendous effect on how well the digestive system works. 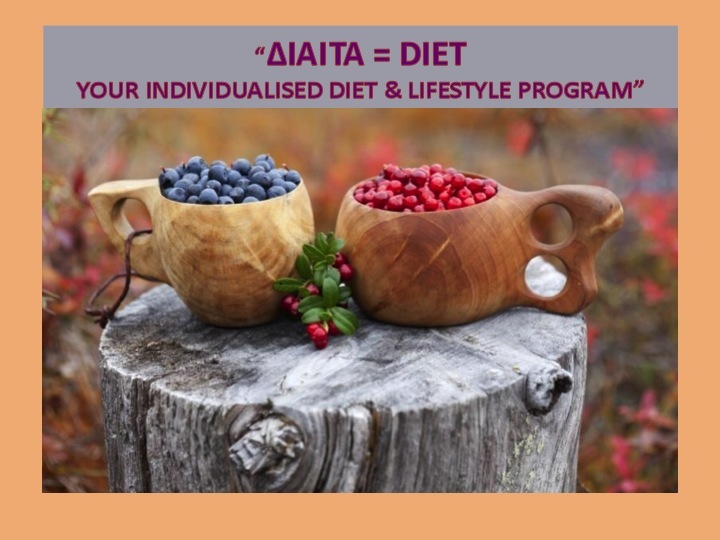 Learn how to support your gut function with an individualised program specific to your needs.